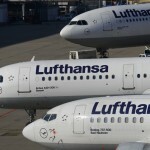 German airliner Lufthansa and its subsidiary Austrian airlines will offer new flights to Iran amid a growing demand as a result of the business and tourist boom in that country, according to the German aviation website aerotelegraph. Lufthansa will now fly also from Munich to Tehran and switch to larger planes for its Iran flights from Frankfurt to Tehran effective summer 2016. 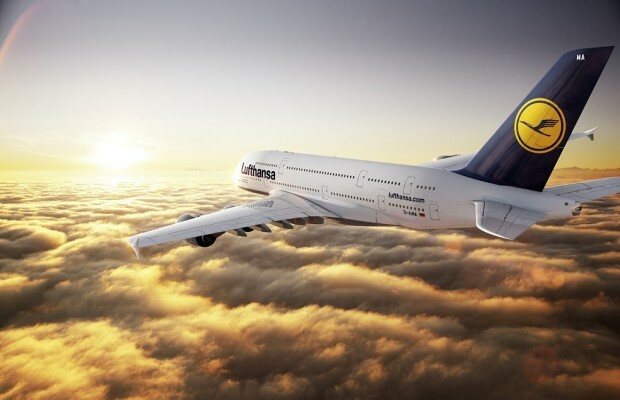 The German air carrier will use a BOEING 747 on its route from Frankfurt to Tehran instead of an Airbus A340. Meanwhile, Austrian Airline is also expanding its flight service to Iran, offering one extra daily flight to Tehran starting March 11, 2016. 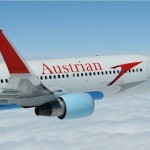 As a result, Austria’s national carrier will be departing from Vienna twice a day to head for the Iranian capital. 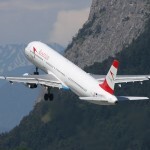 Deploying an Airbus A320, Austrian Airlines will also offer a day flight in addition to the existing night flights. 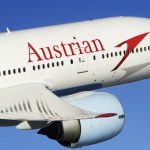 “We are receiving clear signals of a revival in economic relations between Austria and Iran from the business community and political decision-makers,” said Andreas Otto, Chief Commercial Officer of Austrian Airlines. “That’s why we wanted to react quickly,” Otto added. 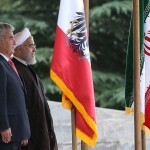 An Austrian delegation led by President Heinz Fischer first visited Iran in September of this year after the nuclear deal was signed in July. This agreement serves as the basis for ending the sanctions imposed on Iran.